The Bible tells the stories of many empires, and many are still considered some of the largest of the ancient and classical world: the Assyrians, the Babylonians, the Persians, the Greeks, and finally the Romans. In this provocative book, nine experts bring a critical analysis of these world empires in the background of the Old and New Testaments. As they explain, the Bible developed againstthe context of these empires, providing concrete meaning to the countercultural claims of Jews and Christians that their God was the true King, the real Emperor. 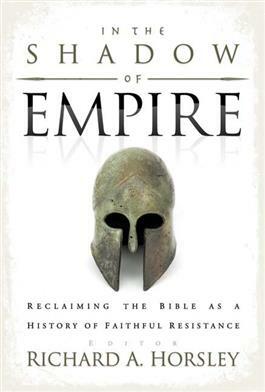 Each chapter describes how to read the Bible as a reaction to empire and points to how to respond to the biblical message to resist imperial powers in every age.